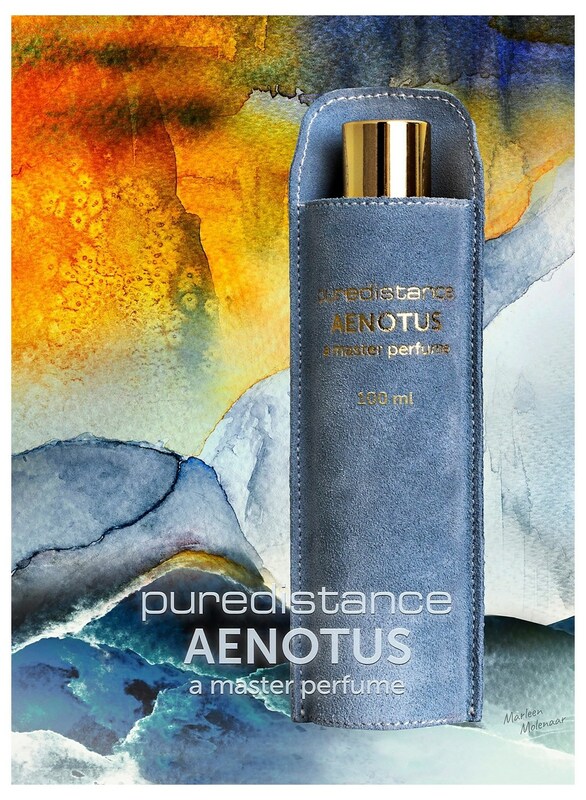 Aenotus is a new perfume by Puredistance for women and men and was released in 2019. 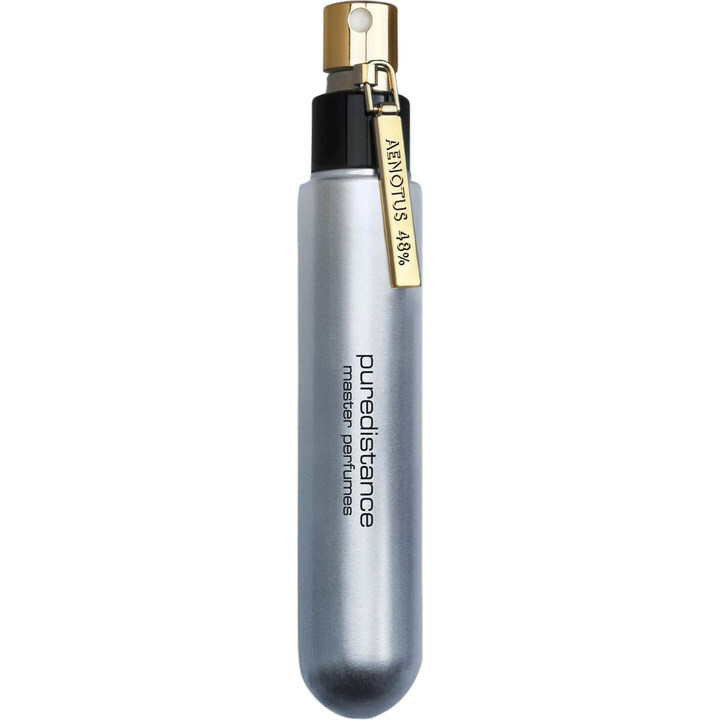 The scent is citrusy-fresh. The longevity is above-average. 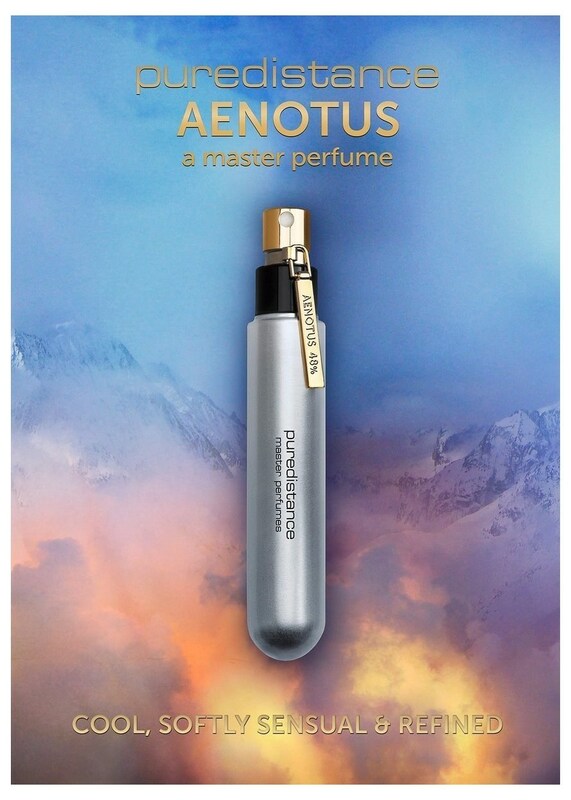 Write the first Review for Aenotus!